When we left off last time, our tests were passing on some browsers but not others. In this episode, we figure out our mistake, then discuss how to use refactoring to prevent future mistakes and make our code more readable. 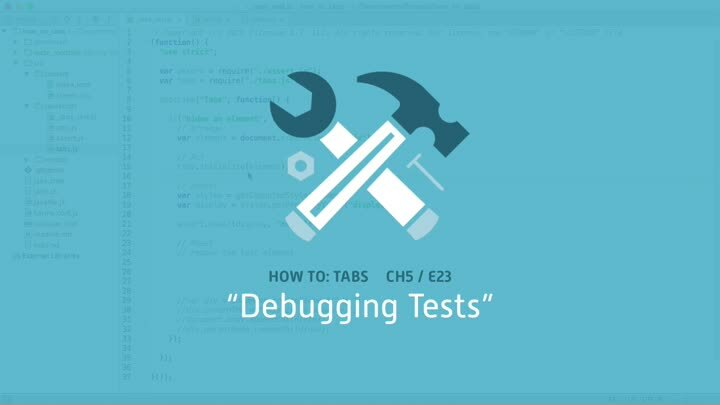 We wrap up with a look at using in-browser debuggers.